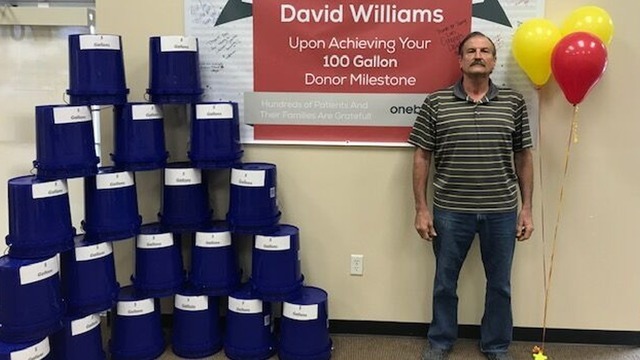 Florida man donates his 110th gallon on blood - Story | WOFL - Not All News is Bad! A 62-year-old man has donated his 100th gallon of blood on Monday. Actually he’s donating platelets, which is an even greater commitment. Well done “Florida Man”!